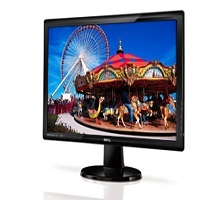 Can't decide which BenQ monitor you want your home or office? Maybe a bit confused by the differences between the different series or which features come on which sizes? Want to know what the all current BenQ monitor models are - including interactive flat panels (IFP's)?